There are many ways to support our house and families. Explore our tabs for more information on the many ways you can get involved. Can't find what you're looking for? Contact our fundraising team now. You can set up your online fundraising page now via Just Giving or Virgin Money Giving. Both sites offer you a personalised experience with lots of useful tools to help make your fundraising as simple and successful as possible. Set up your page now to share with friends, family and colleagues. 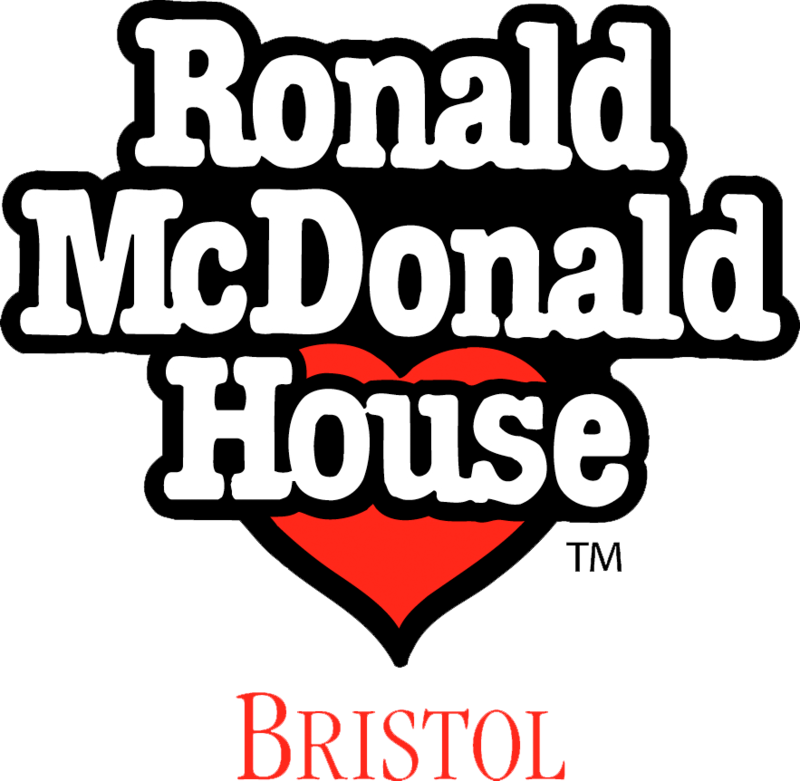 Thanking each and every one of our supporters is extremely important to us here at RMHB. Whilst we ensure everyone who provides contact information receives a personal thank you for their donation, however big or small, the below are a few fundraising targets with ways of showing our appreciation. 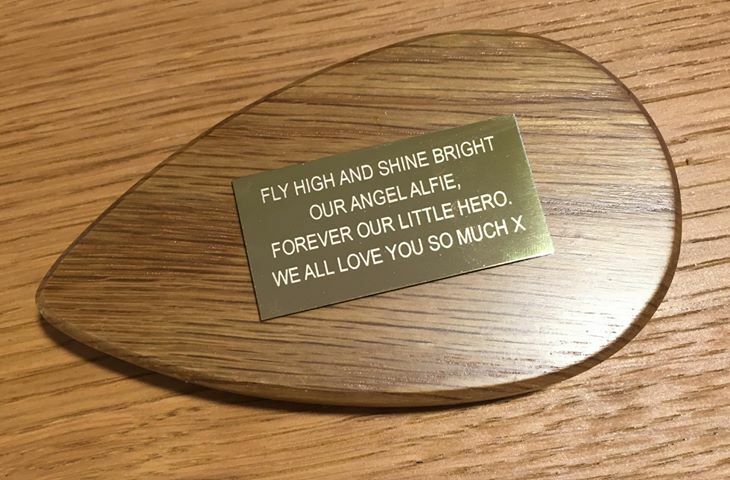 These are all great ways to write words of encouragement for our families, commemorate your fundraising, display your corporate support or remember a loved one. Anyone who raises £500 or more is eligible for a plaque on our tree of life. 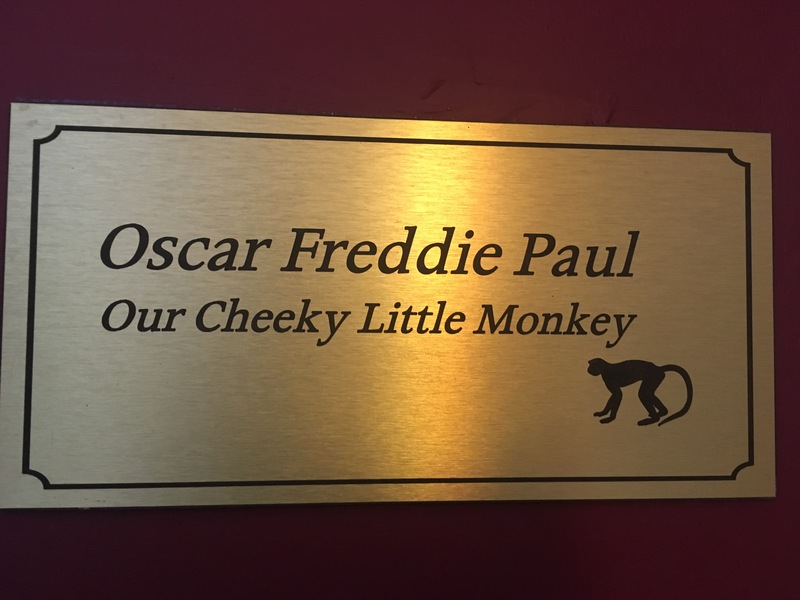 Room sponsorship lasts for 3 years, after which your plaque will remain on our Wall of Support. Area sponsorship could be for a communal space such as the kitchen or living room, or a wing of the house. Your area sponsorship also lasts for 3 years, after which your plaque will remain on our Wall of Support.